Regular therapeutic support can be expensive and difficult to access. 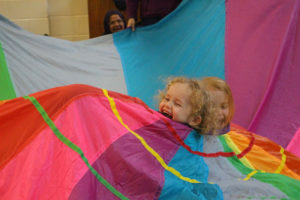 SNAPS currently supports around 50 children with special needs and their families. Our sessions make a real difference to families, but our professionally-delivered services need continuing funds to operate. 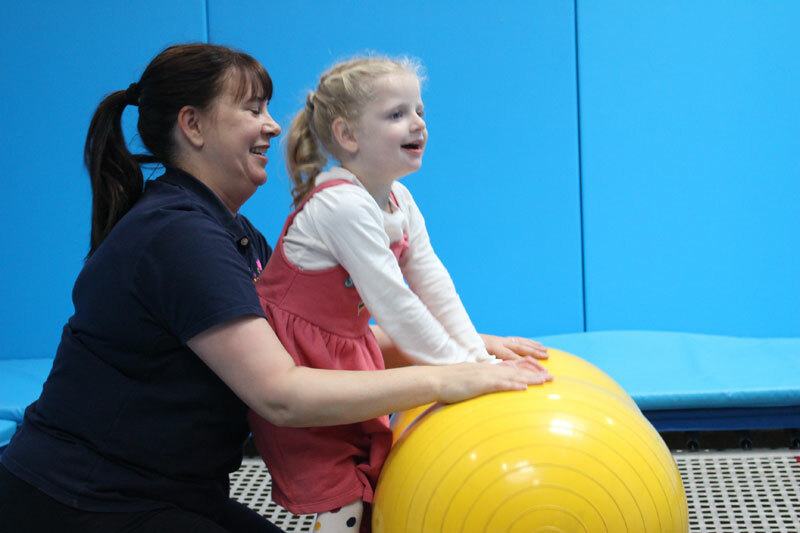 The cost of one of our physiotherapy sessions is £40, but we offer this to families for just £9. We receive no funding from local government to cover the difference – instead, we rely on the goodwill of people like you who fundraise for and donate to our much-needed service. Click on the links below to find out how you can support SNAPS!